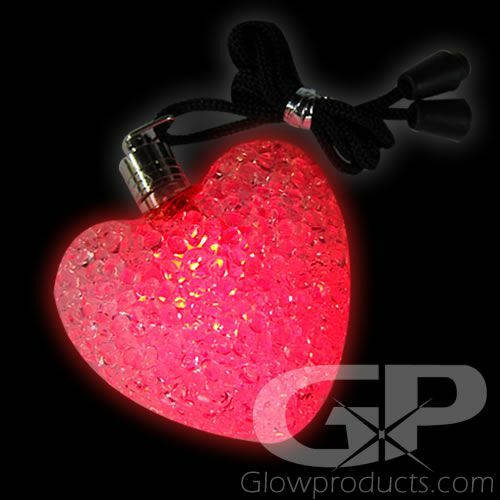 - Large Soft Heart Pendants with Red LED Lights! - 2 1/2 inches wide and 1 inch thick! - Pre-attached lanyard with break-away connector! 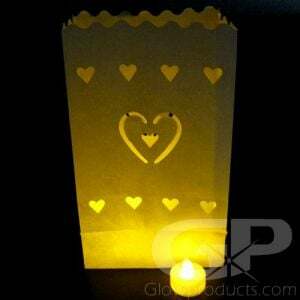 - Great for Valentine's Day! Special Events! Festivals! Let your love light shine with the Big Soft LED Heart Pendants! 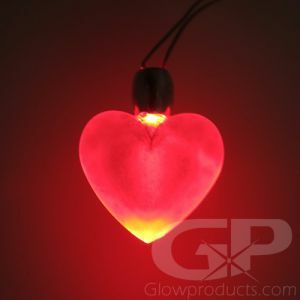 These Large Soft Heart Pendants shine with bright LED light to create an awesome Red glow! 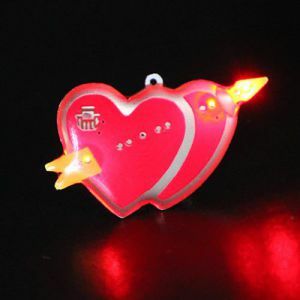 The included lanyard has a break-away connector, so these glowing redheart pendants are fun and safe for kids of all ages! The bright, battery operated heart necklace pendants make for fantastic party giveaways, costume accessories and are great fun at fundraisers and school dances. The Large Red Heart Pendant comes with installed batteries that are easily replaceable to keep the glow love lasting forever! 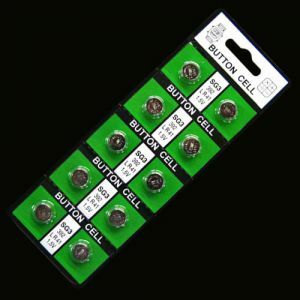 An attached lanyard allows you to wear as a light up pendant or hang them up as unique and wonderful glow in the dark party decorations. 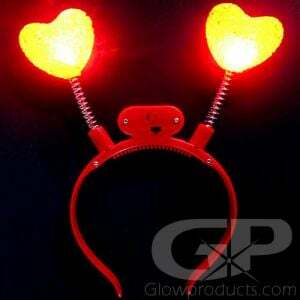 Instructions: Remove the battery protector tab from the top of the glowing red heart pendant. Then just twist and tighten the top to activate! Simply push the lanyard connector together to join the necklace.